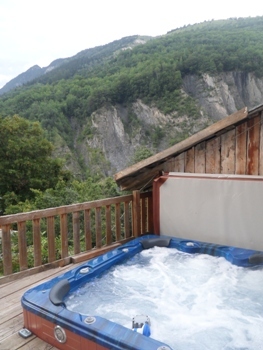 Chalet Chardon Bleu is fully equipped to ensure your comfort. As a family chalet we aim to provide facilities to keep the kids amused. In our experience if the kids are happy then so are the adults! Separate kids lounge with games, books, Wii, TV and DVD player.